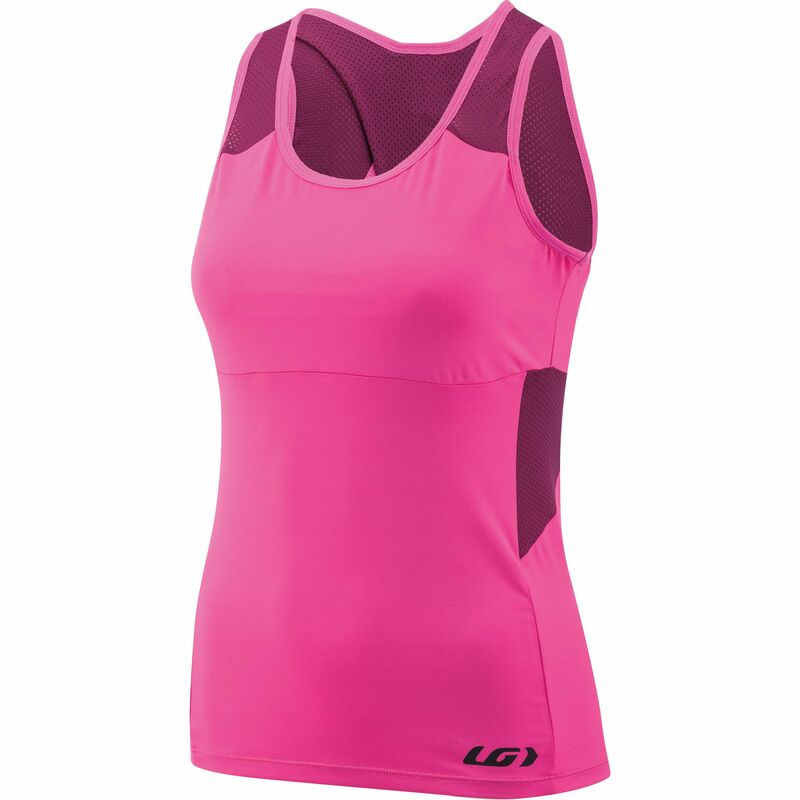 Get tanked-up for your next ride! 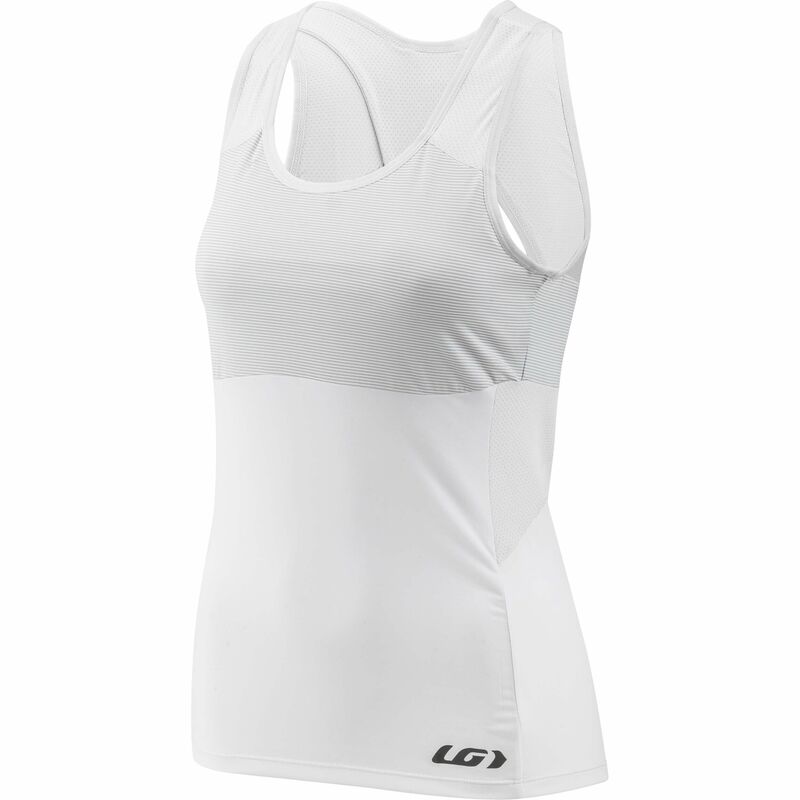 The Lea Tank Top is a simple lightweight item to add to your kit essentials. Quick-drying fabrics with a cooling effect mean you can wear this confidently off the bike, even when you're hanging out post-ride with your buddies.